Come join us these school holidays for a magical winter adventure. Journey through our snowfall forest and winter village before tossing a snowball, playing in the snow pit and riding down our snow slide. Continue the fun with the kids’ active challenge, polar bear slide, circus skill workshops, construction zone and art’n’craft activities. BONUS – Tuesday, Wednesday & Thursday afternoon play sessions also include a stage show from 1:30pm – 2:30pm before entry to winter wonderland precinct. Extra fun at a discounted price- save $5 per ticket. Children aged 2-12yrs and includes unlimited snow play, unlimited snow slide rides, snow ball toss, polar bear slide, snow globe photo booth, snowfall forest, winter village, kids' active challenge, circus skills workshop, construction play and art'n'craft activities PLUS a 4 Park Pass to Phillip Island Nature Parks valued at $28.50 (pass collected upon entry to festival). Adults (13+yrs) and Tiny Tots (12-23mths) all get to attend at concession prices as most activities are designed for 2-12 year olds. Family Passes, Group Discounts and Birthday Party Options all available. 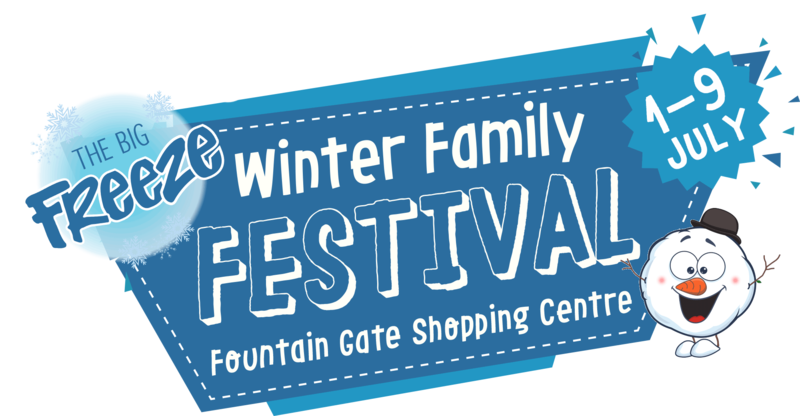 © 2019 Ticketbooth on behalf of The Big Freeze Winter Family Festival. All sales are final. Tickets are non-refundable.